President Robert Mugabe told United States Assistant Secretary for African Affairs Johnnie Carson that he was astonished that Tourism and Hospitality Minister Walter Mzembi was not invited to Prime Minister Morgan Tsvangirai’s meeting with United States President Barack Obama. Mzembi was the only Zimbabwe African National Union-Patriotic Front minister allowed to visit the United States with Tsvangirai and had attended the meeting between Tsvangirai and Secretary of State Hillary Clinton. Carson was also present at that meeting. Mugabe met Carson on the margins of the African Union summit in Sirte, Libya. 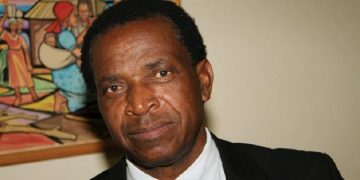 He said the exclusion of Mzembi led him to question the United States government’s support for the unity government. 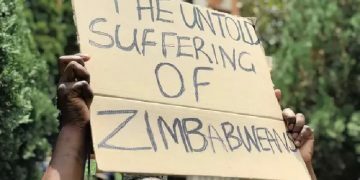 He said that US assistance to Zimbabwe would “end up in the hands of the British” and noted that Washington was free to spend its money that way if it chose. 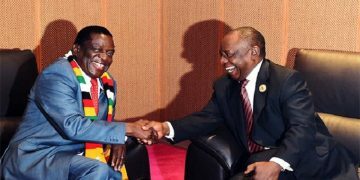 Mugabe also said MDC-Tsvangirai was not genuinely popular and claimed they made gains in the most recent election by bribing voters with food. monologue on British perfidy and American untrustworthiness. commitment to the GPA. End Summary. MUGABE ANNOYED WITH TSVANGIRAI VISIT TO U.S.
support for the unity government. He asserted that U.S.
by bribing voters with food. that “outside interference” is not welcome. mismanagement style and not sanctions. appropriate measures to keep order. what to do in “his country” and stormed out of the meeting. 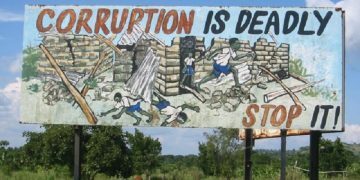 Zimbabwe’s sharp economic decline and fall from political grace. reaction to outside criticism do not bode well for the future. probably limited as long as Mugabe remains in power. ¶12. (U) A/S Carson has approved this message.